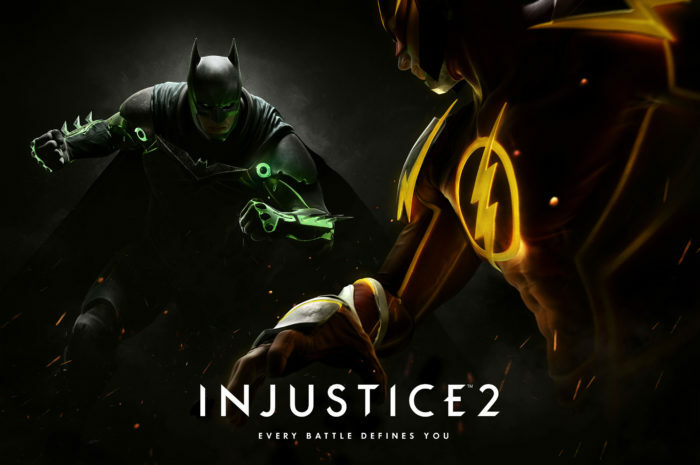 We got to see the new Injustice 2 trailer, the sequel of Injustice: Gods Among Us. The trailer was more cinematics than actual fighting gameplay. NetherRealm seems to have kept the same fighting system from the first game but with additional characters. In the midst of all the environment transitions showcased here in beautiful 1080p and smooth 60FPS, we get to see some new characters. We got to see Supergirl from the Superman universe, Atrocitus, the leader of the Red Lanterns, and Dex Starr. Other welcomed additional arch-villains are Gorilla Grodd and Black Manta. The trailer also shows some of the long cinematics during the power attacks, a returning feature from the first Injustice game. Although they look pretty cool, but I do imagine that most gamers will be looking for an option to shorten them a little bit after they see them a few times. I still like the one where Superwoman is crashed by a car and into a moving train though! The part that I’m excited about is when they showed Superman and Batman were “armoring up” during the fight. I wonder how it will affect the fighting system, or if all the characters will have the same “armor” effect. We will have to wait and see. According to Ed Boon, more characters will be revealed during E3. We can expect the game to be shipped in 2017 for the Xbox One and the PS4.